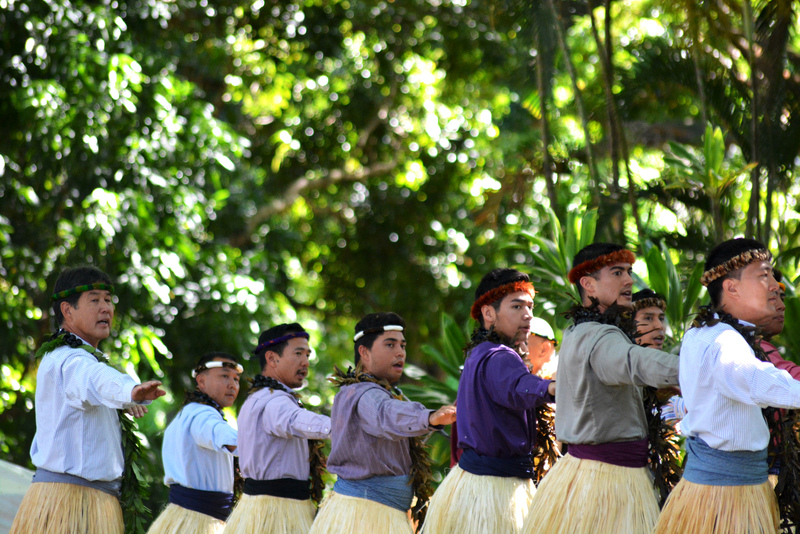 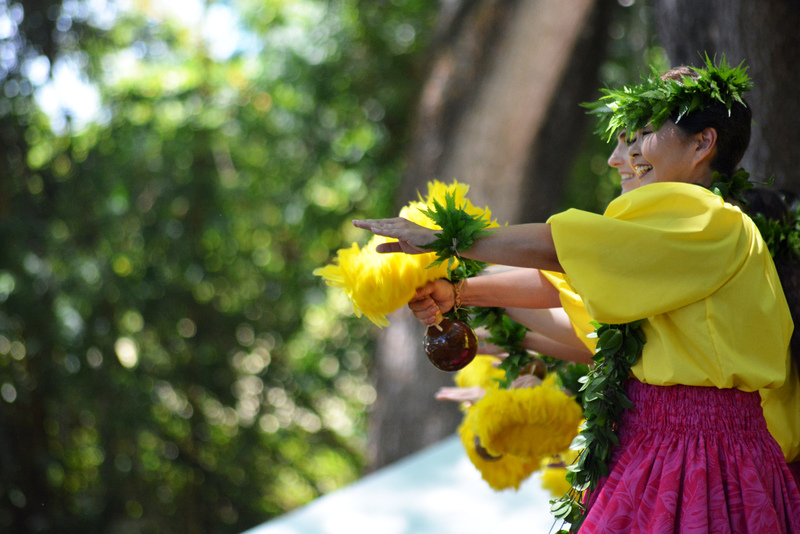 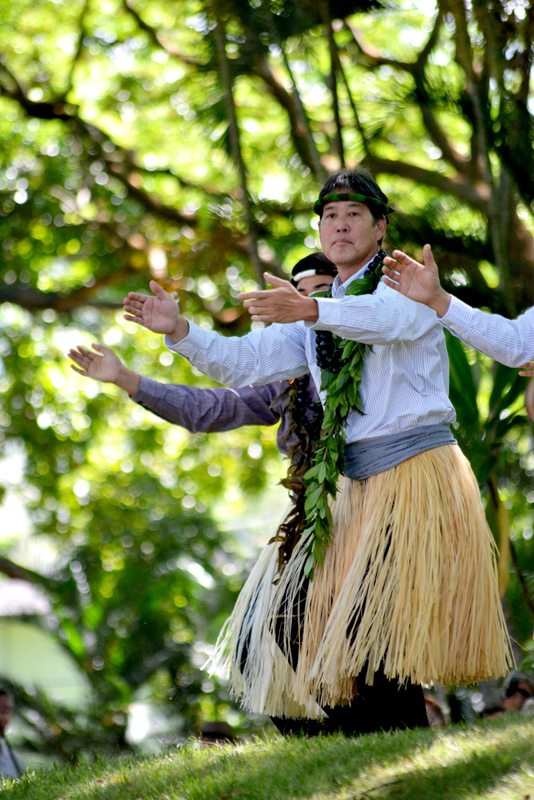 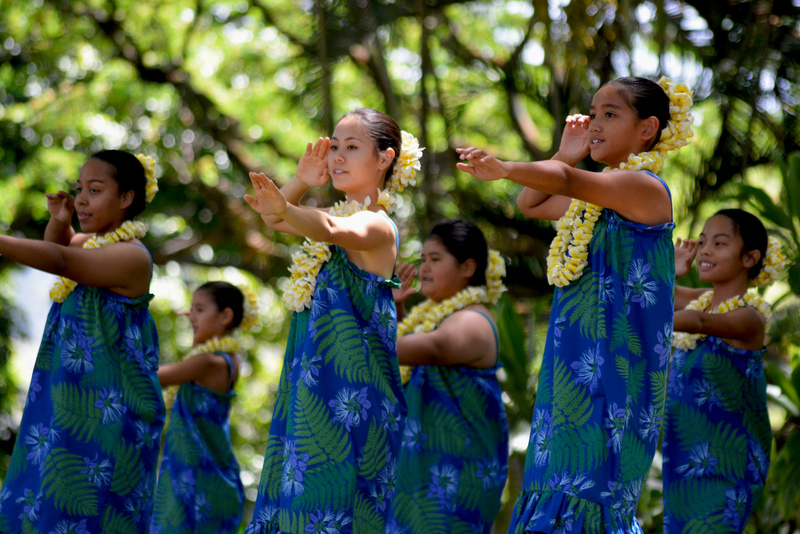 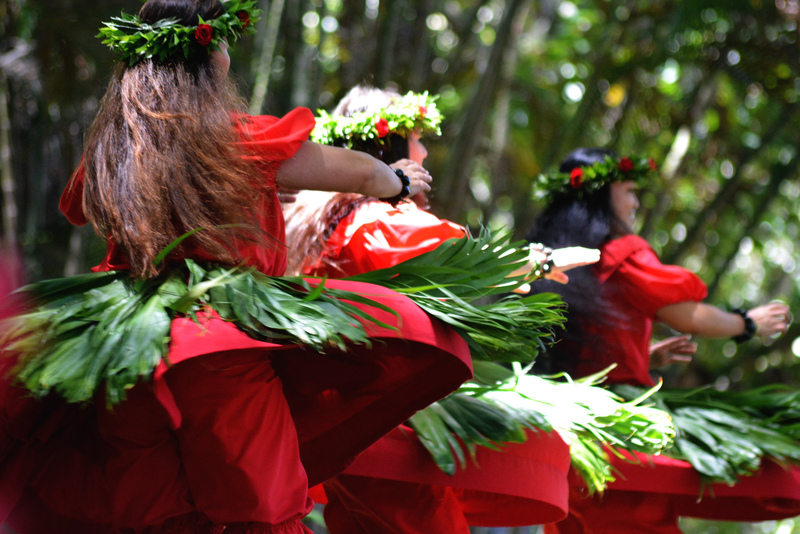 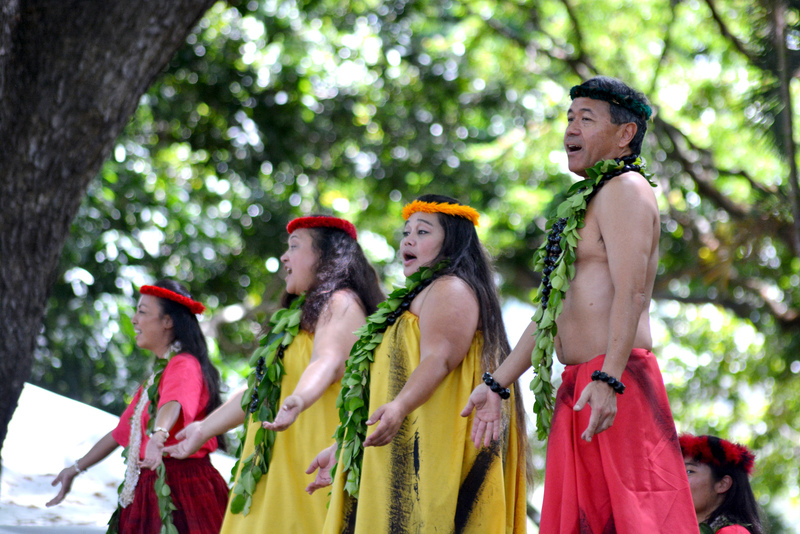 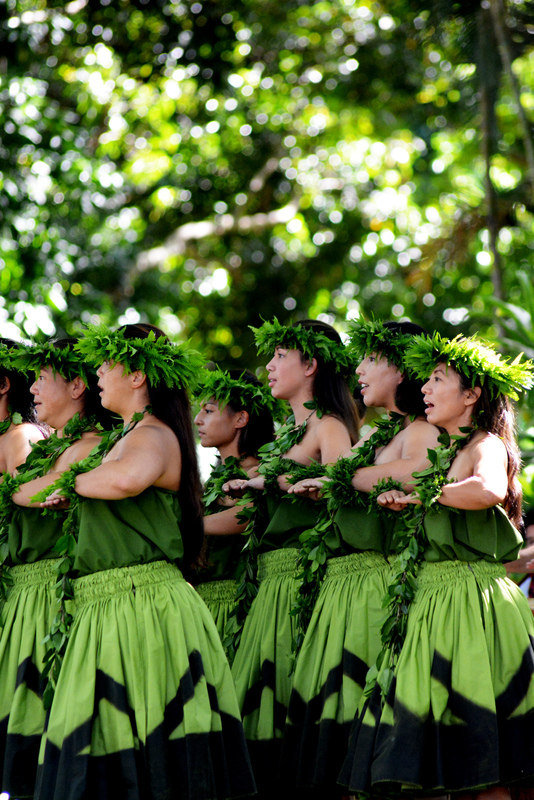 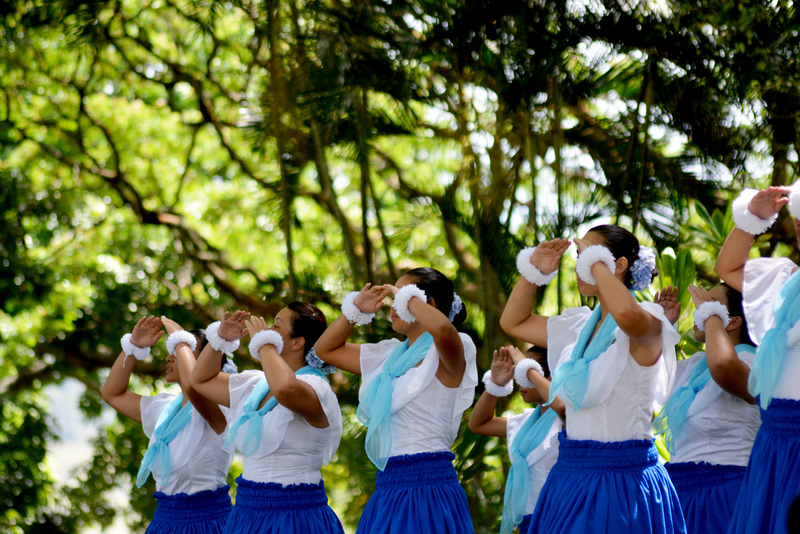 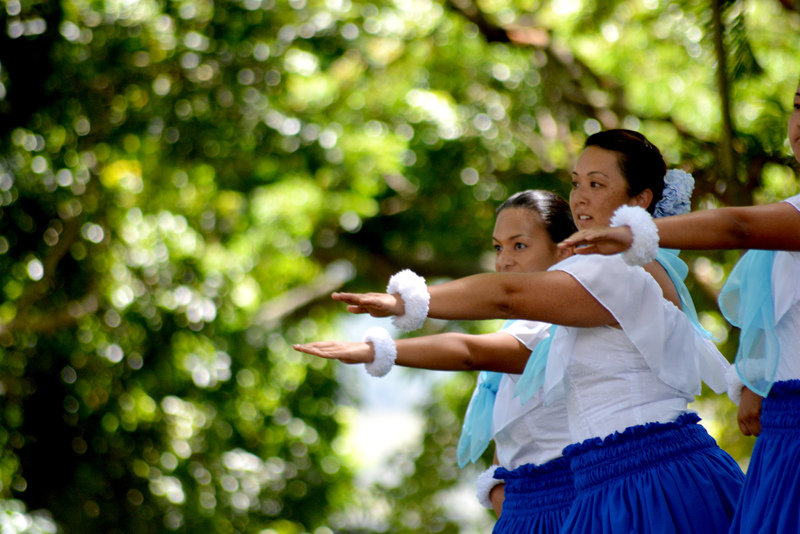 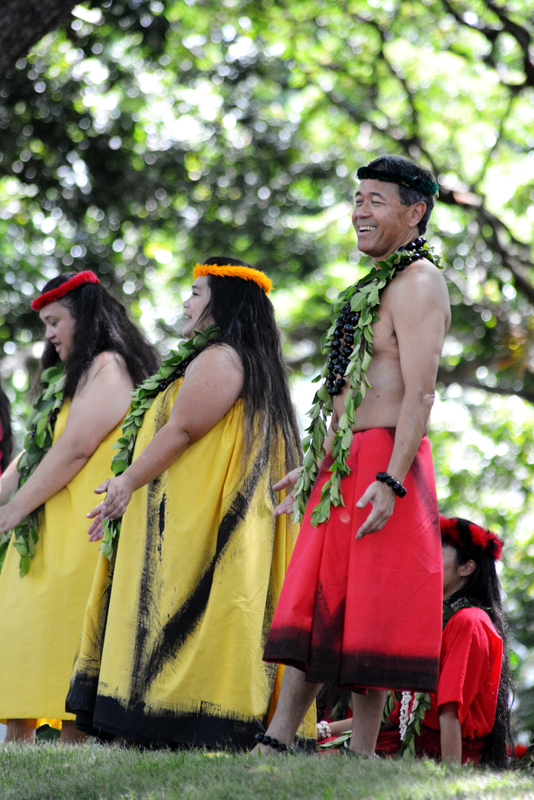 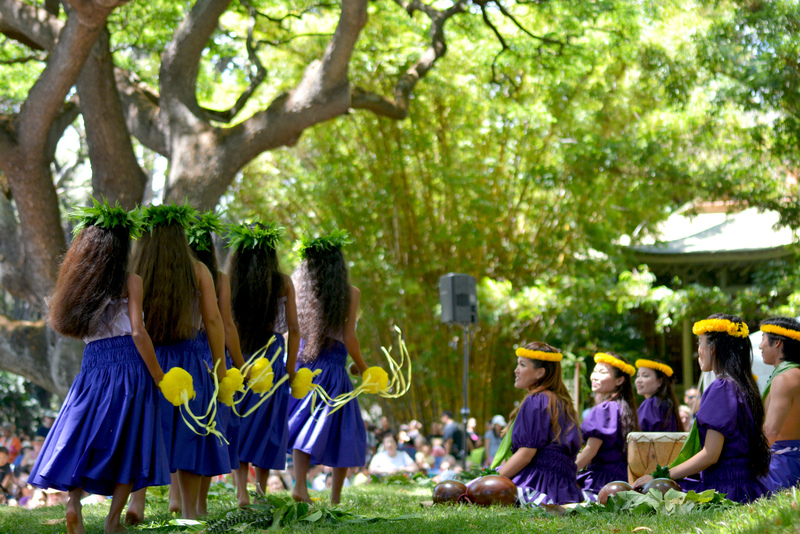 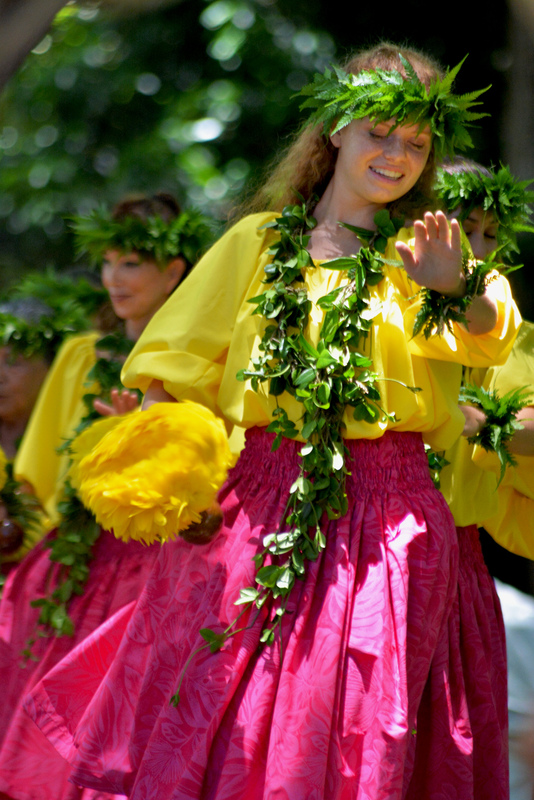 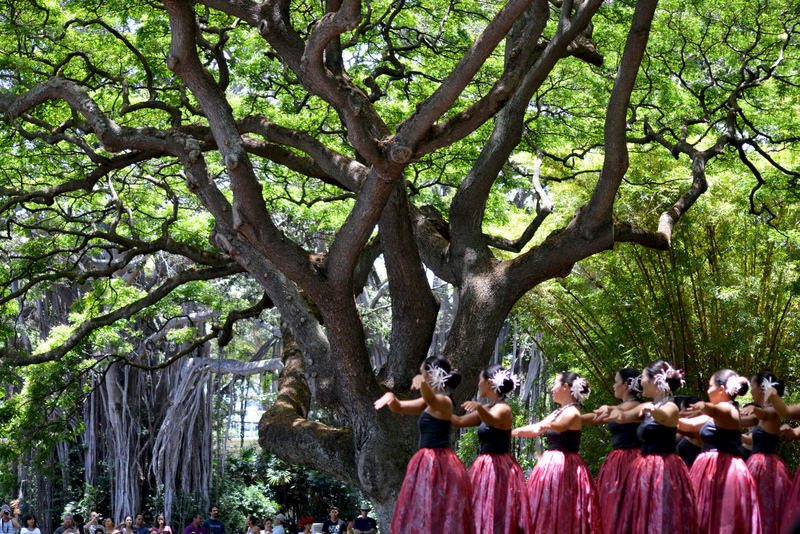 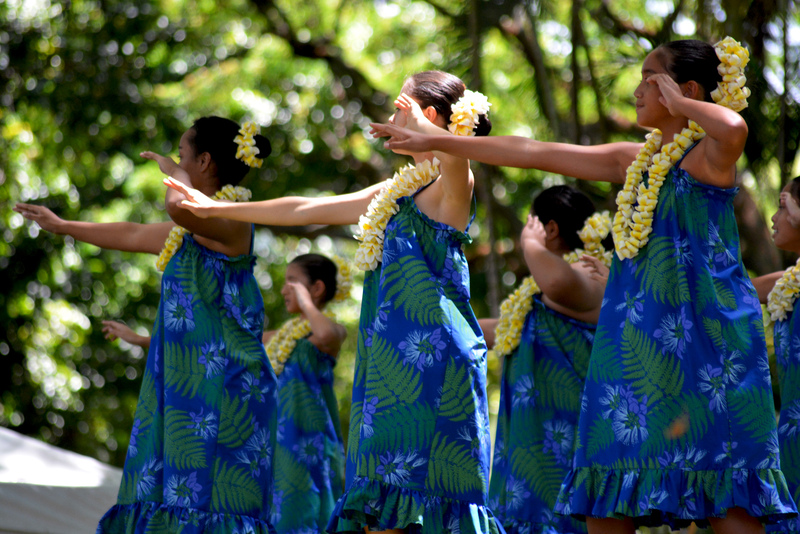 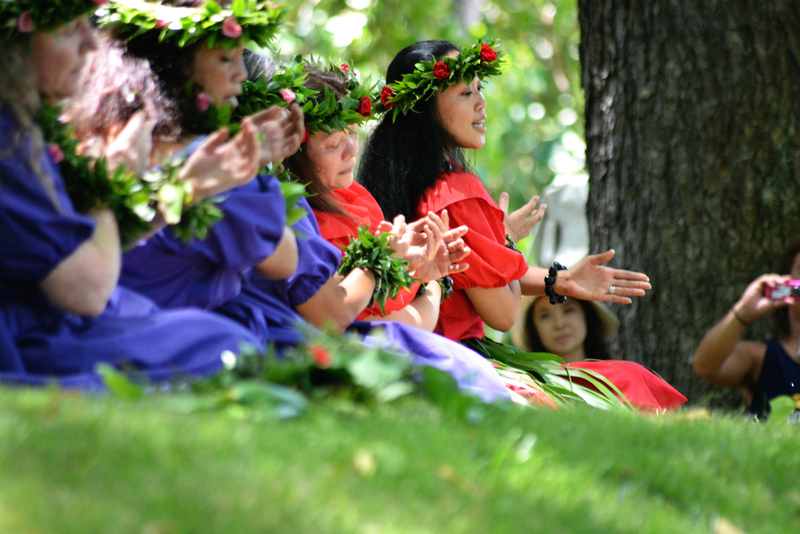 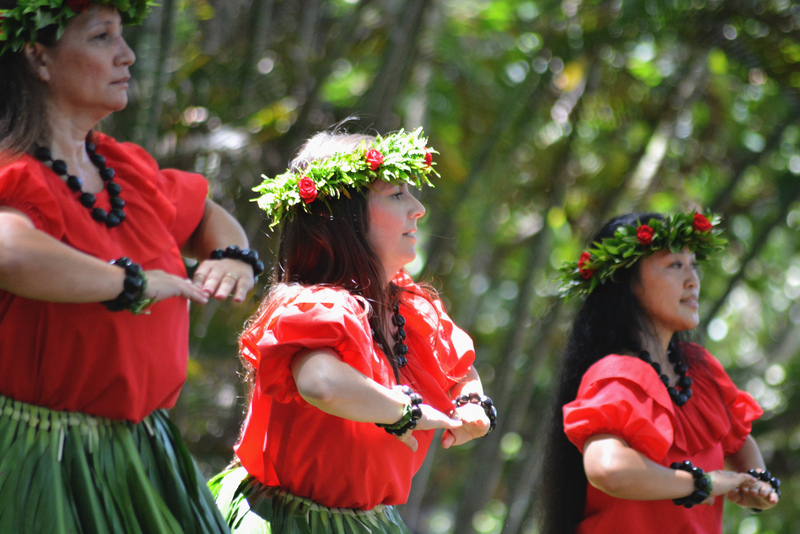 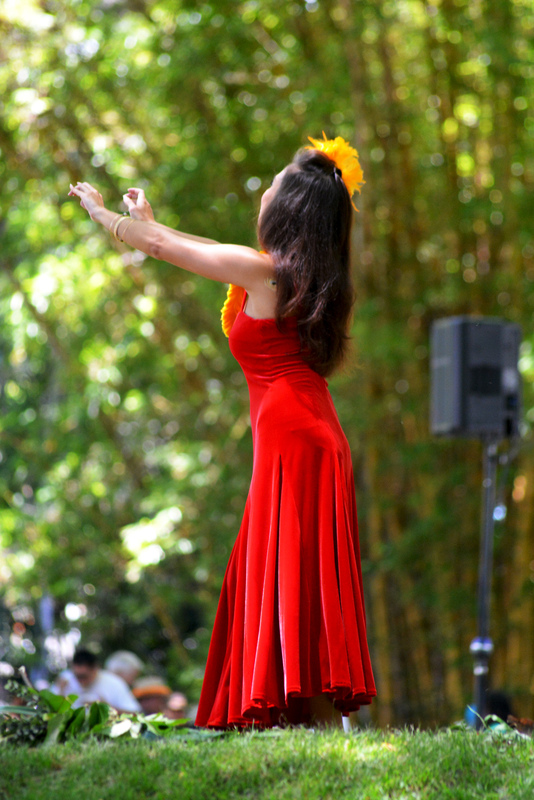 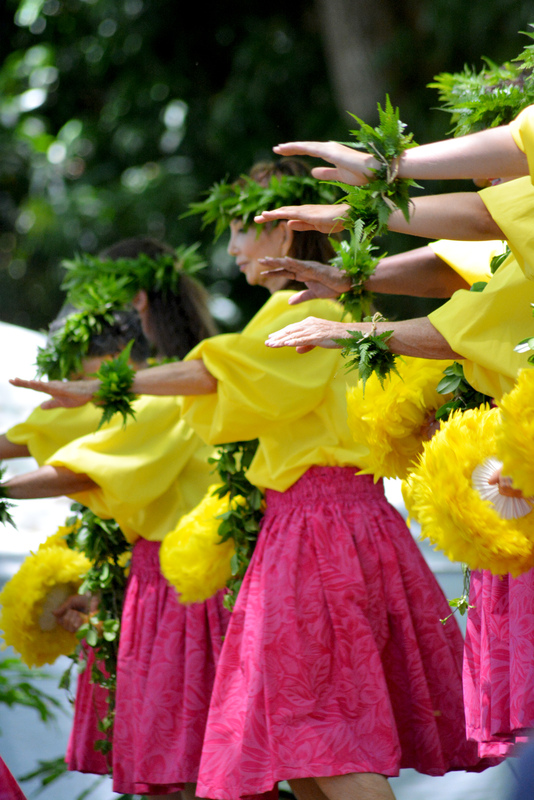 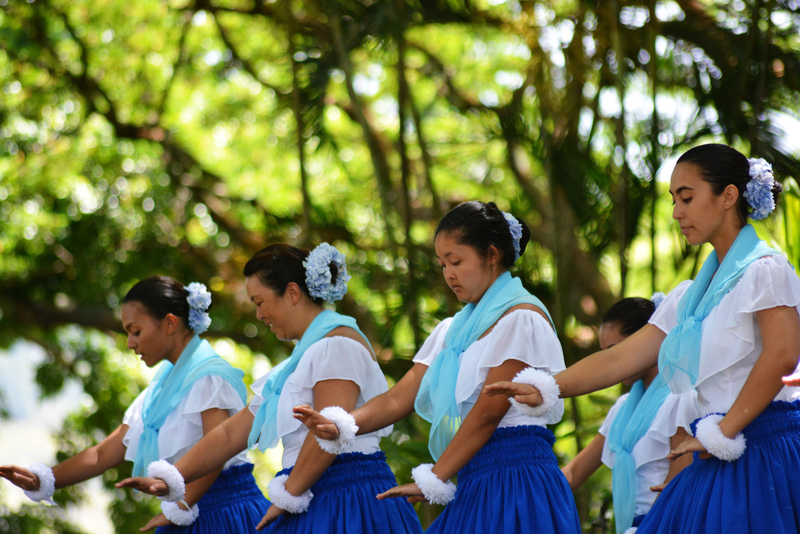 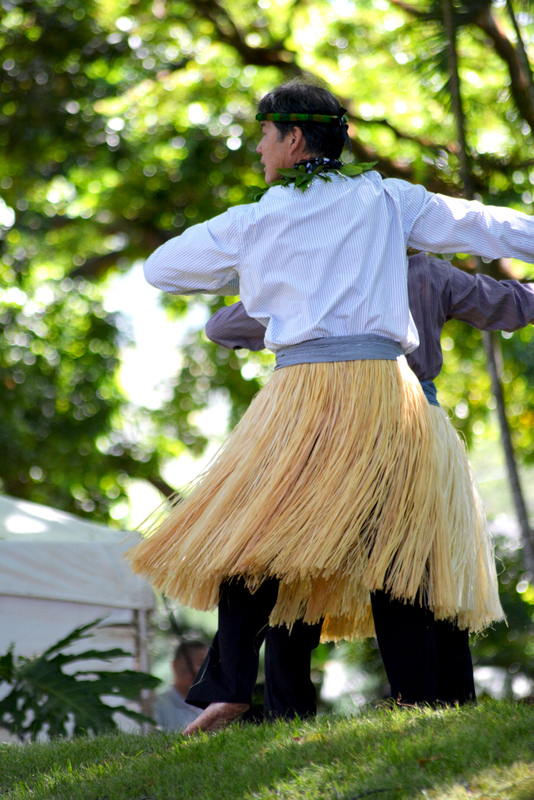 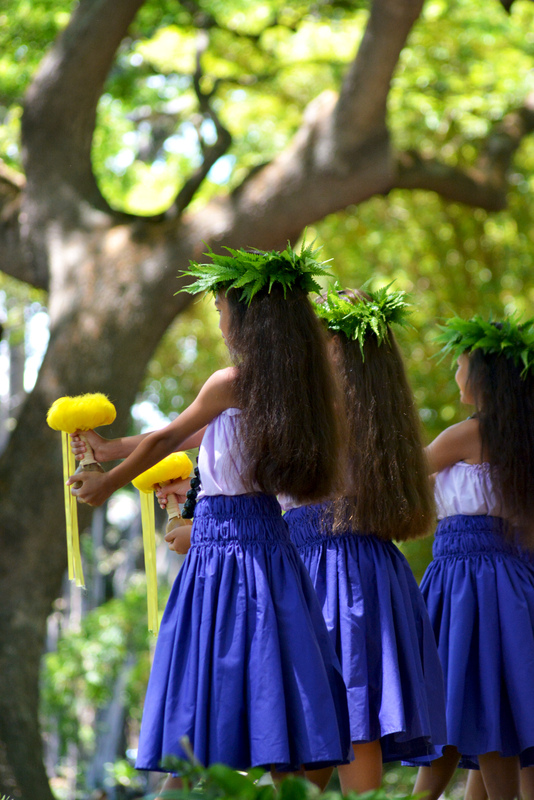 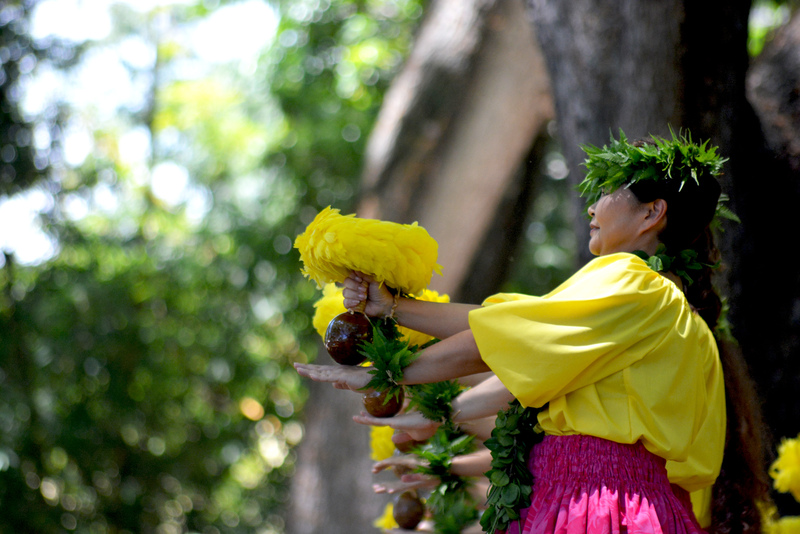 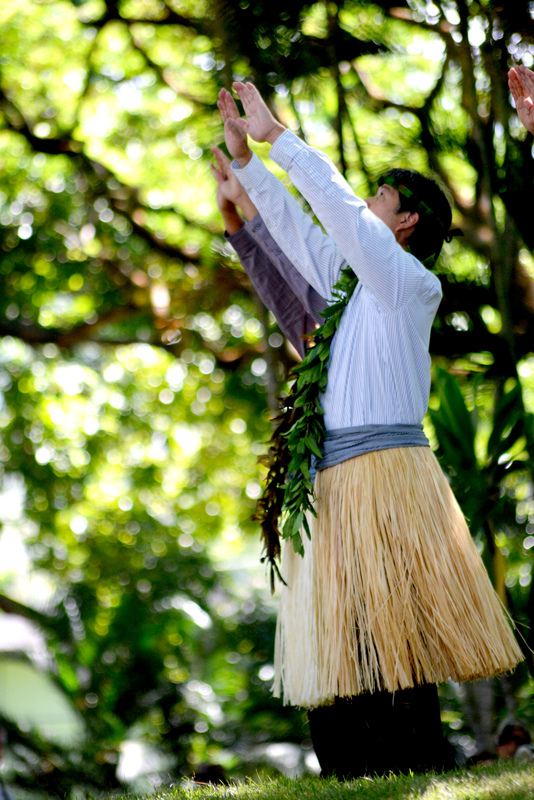 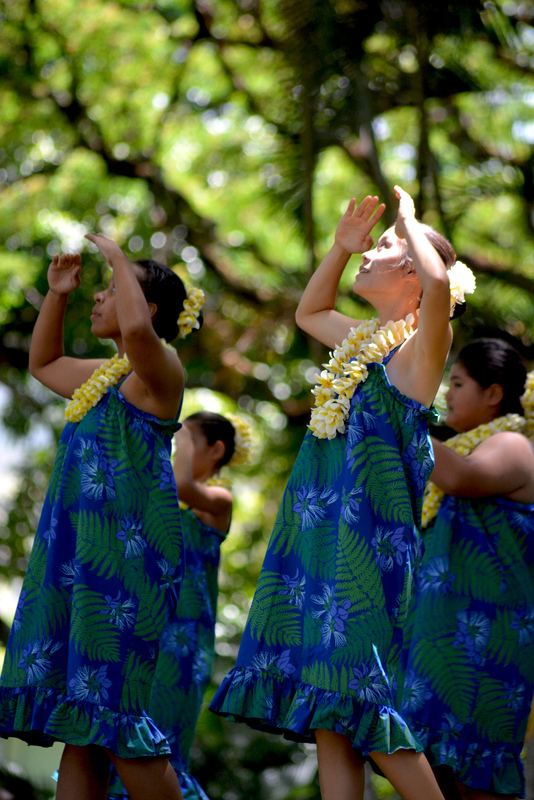 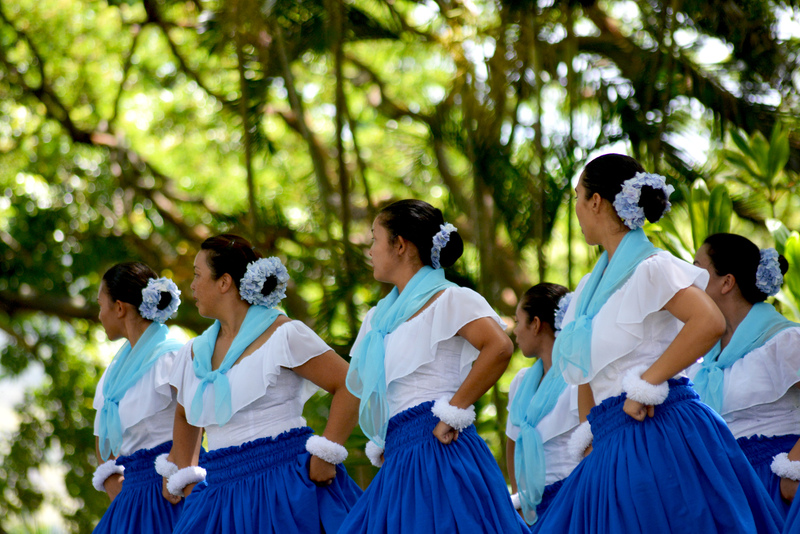 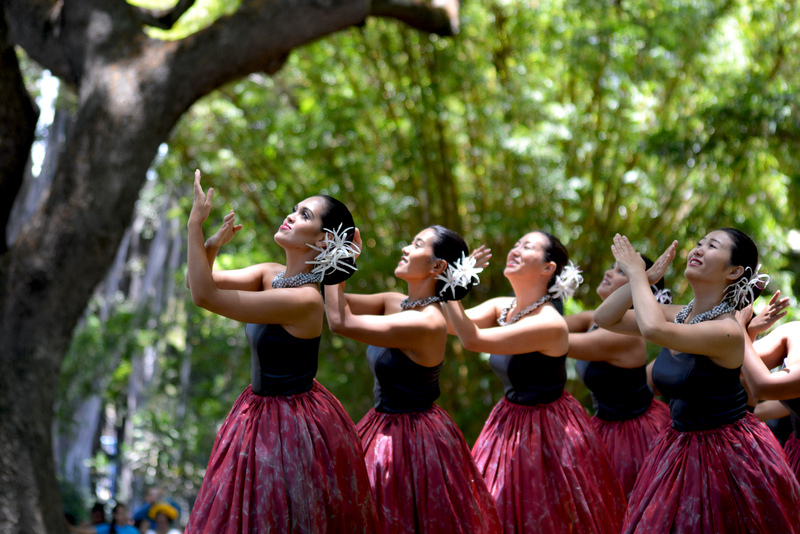 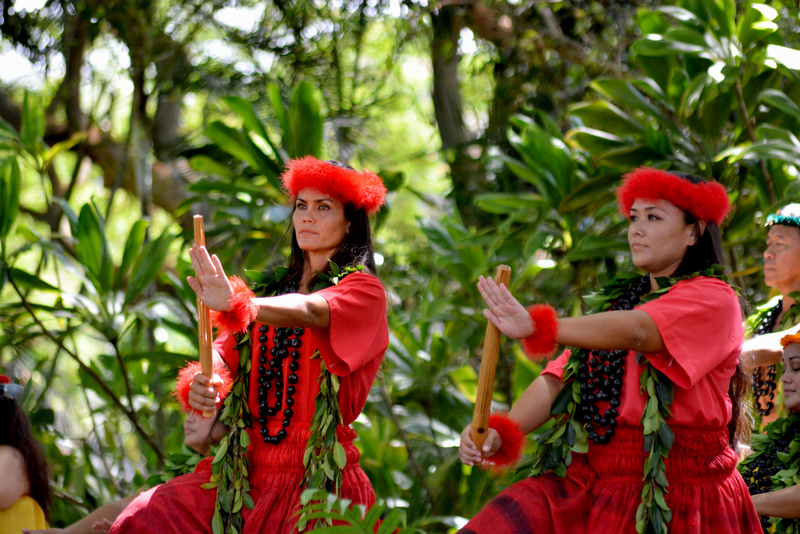 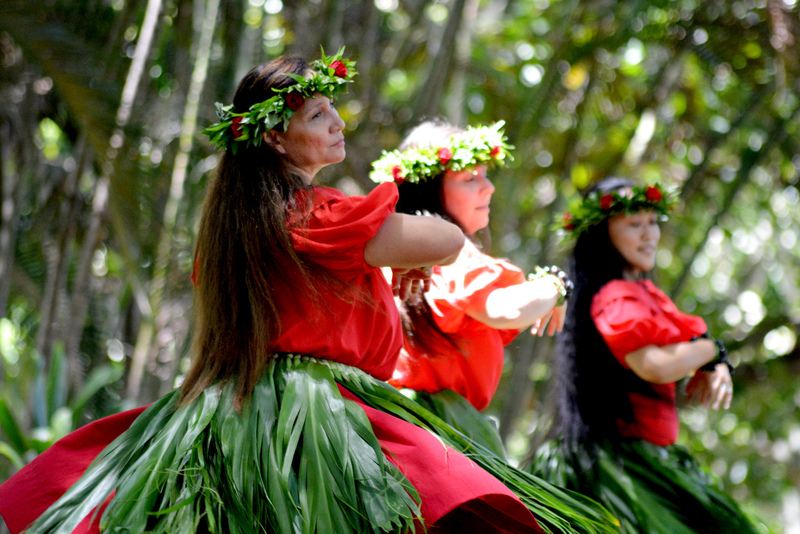 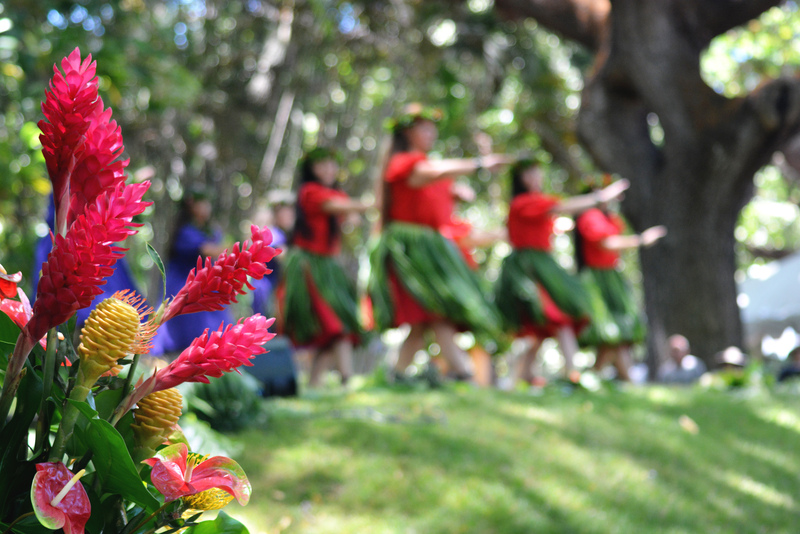 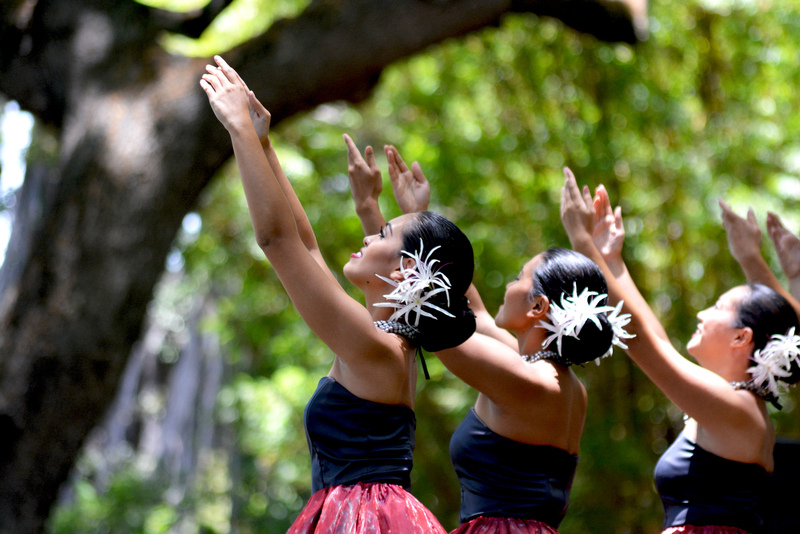 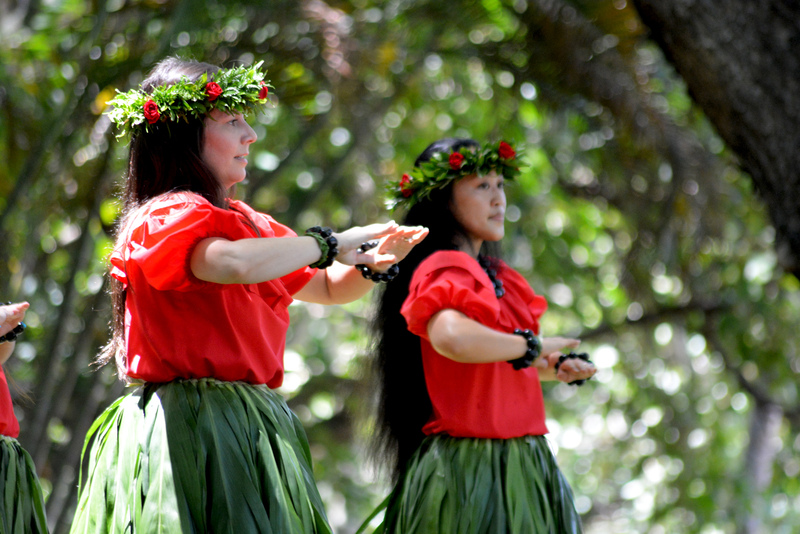 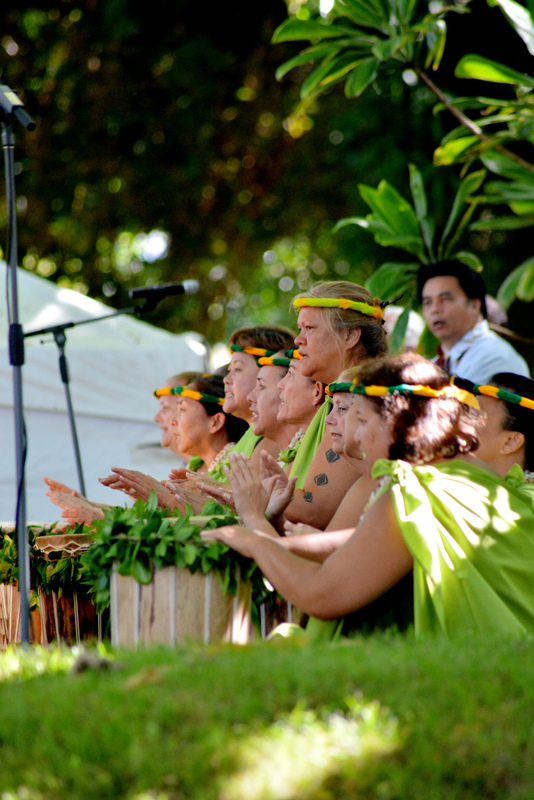 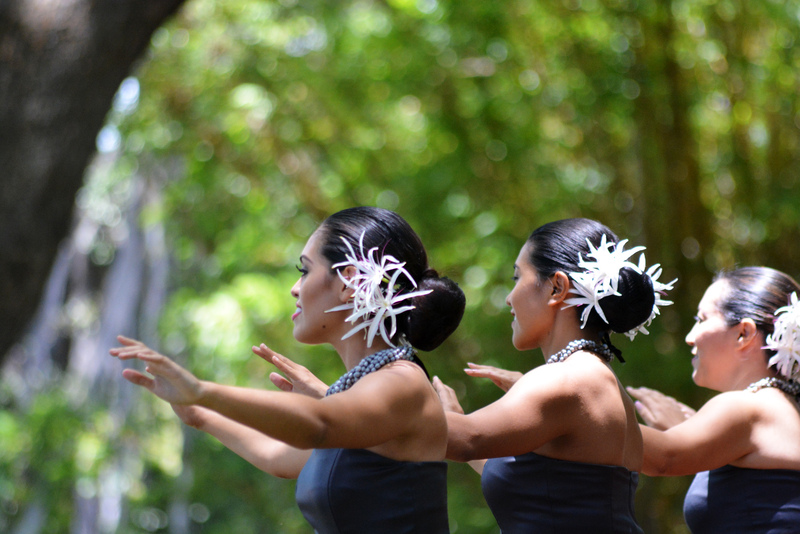 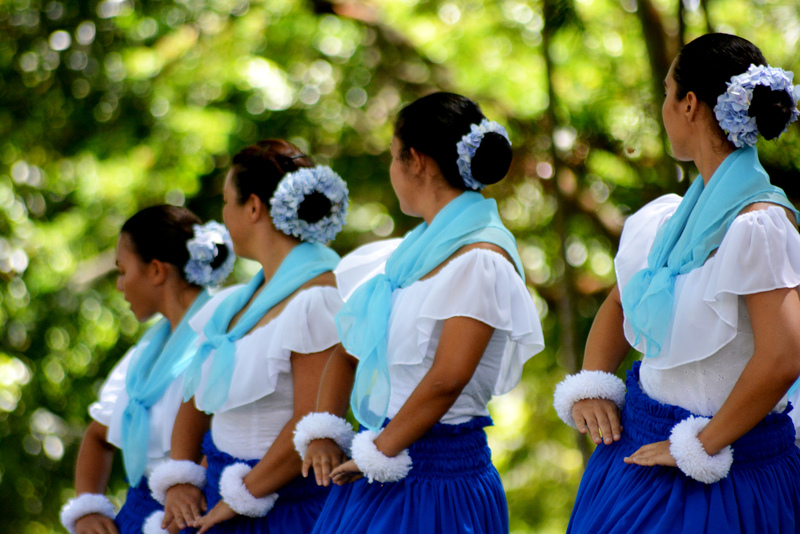 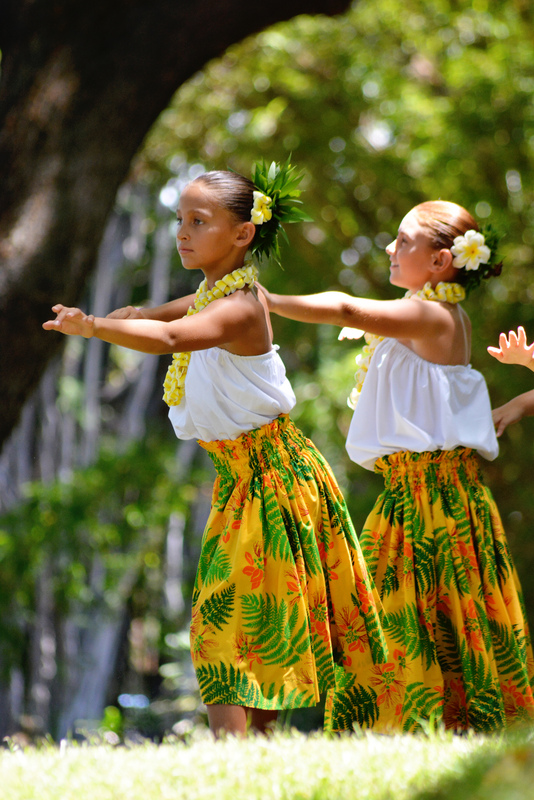 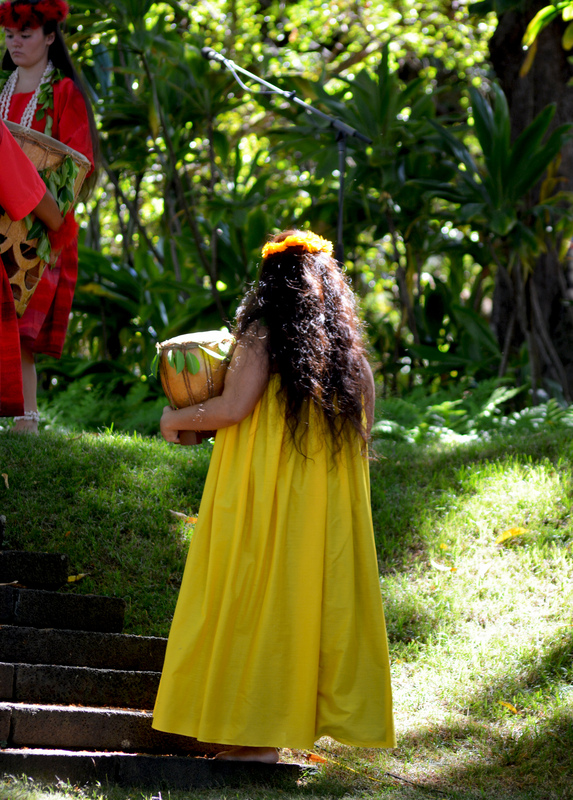 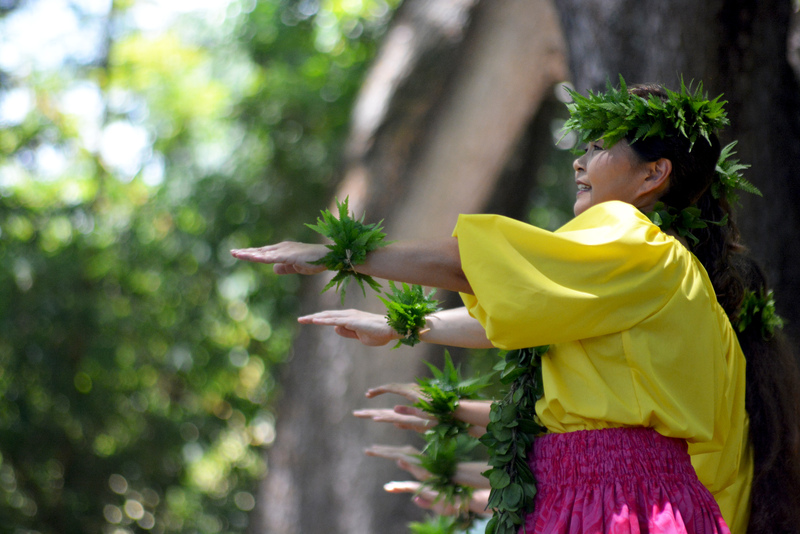 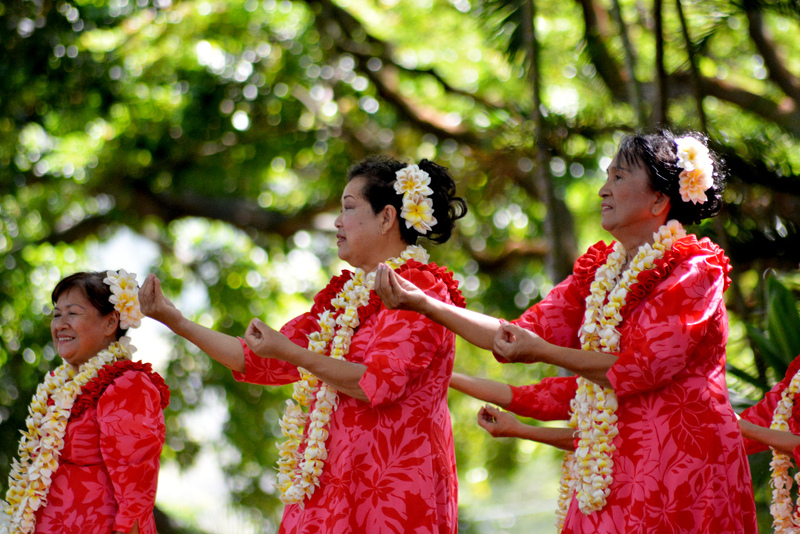 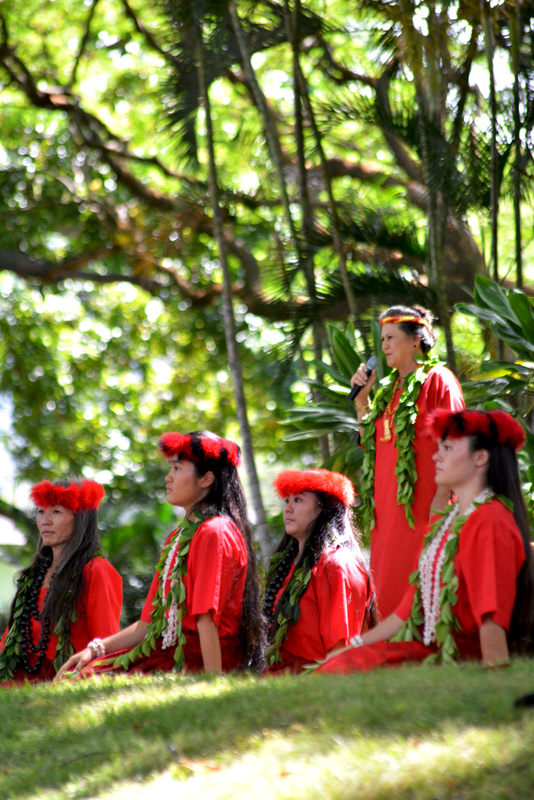 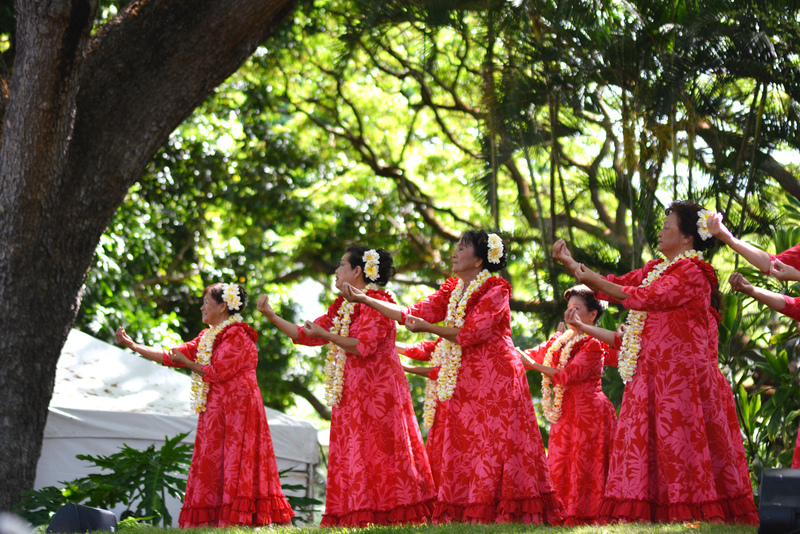 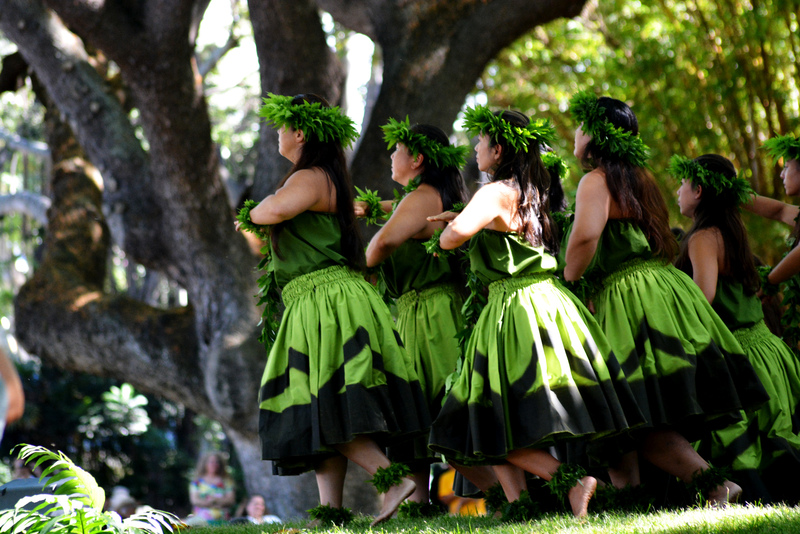 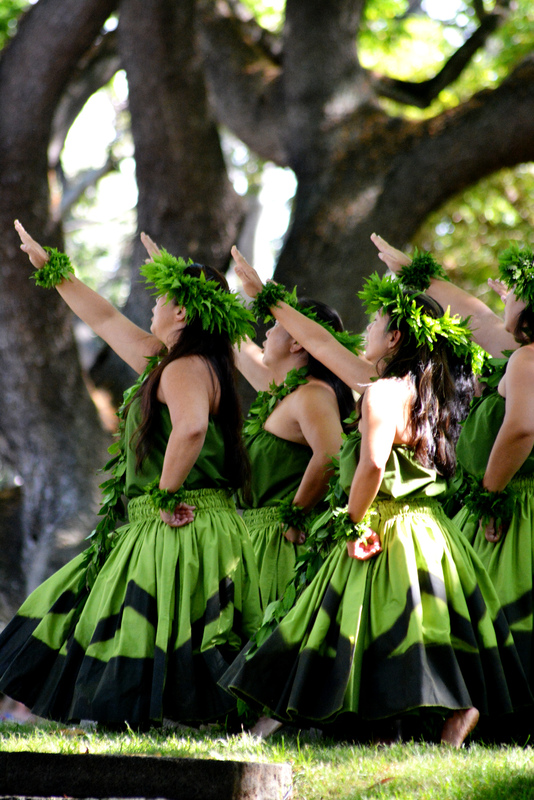 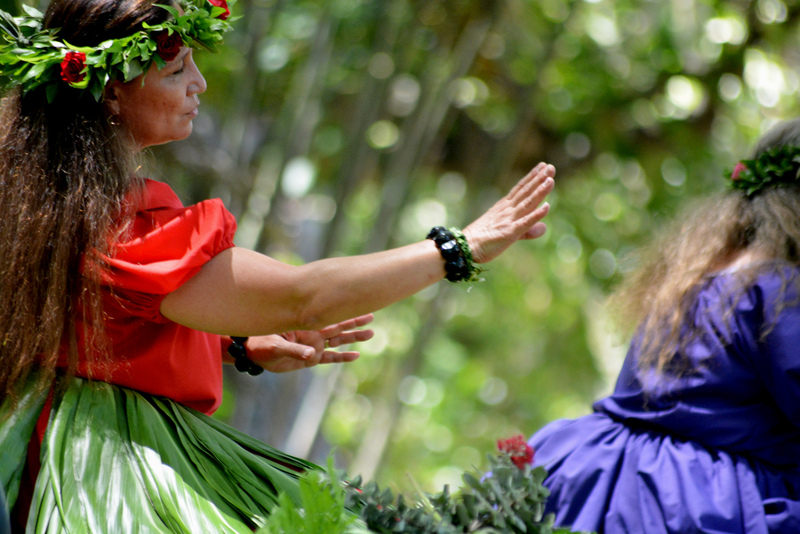 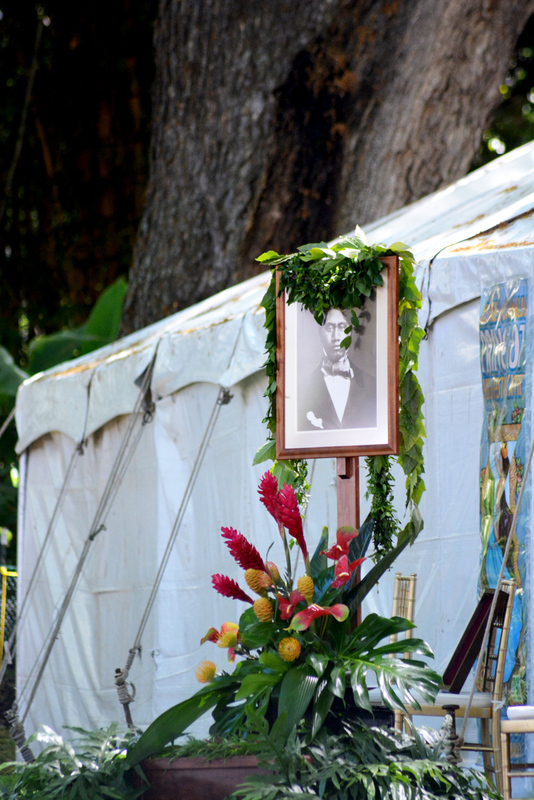 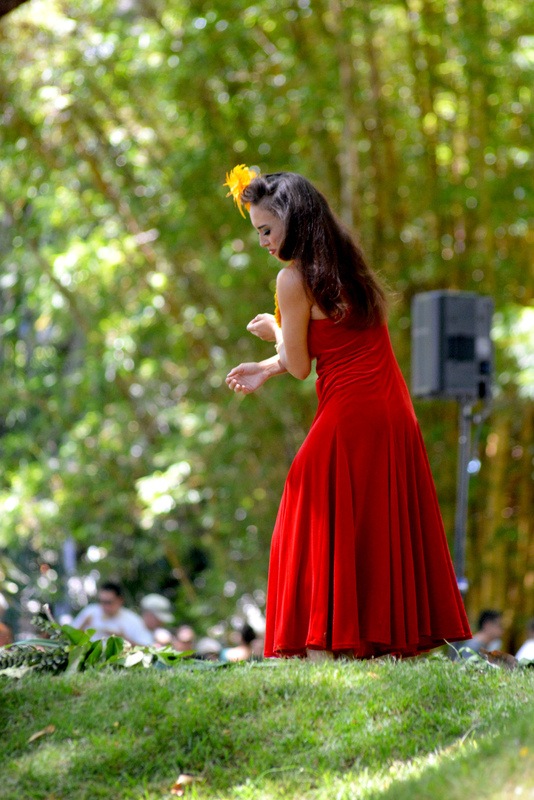 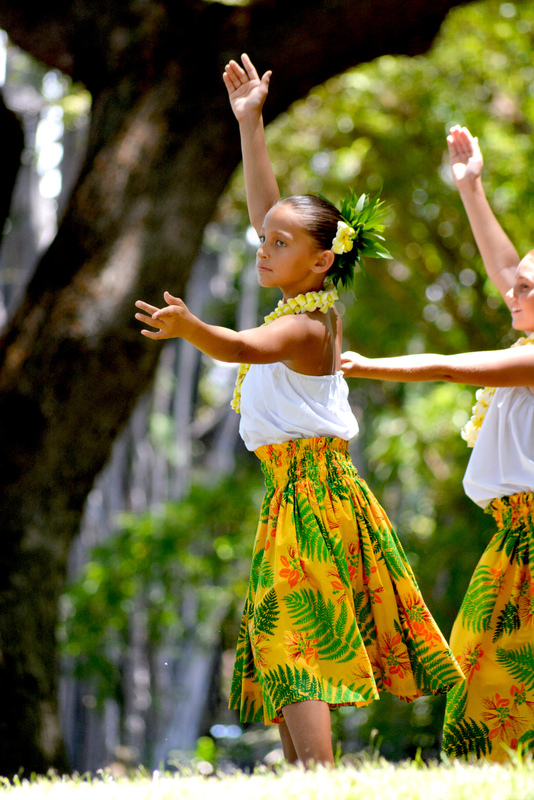 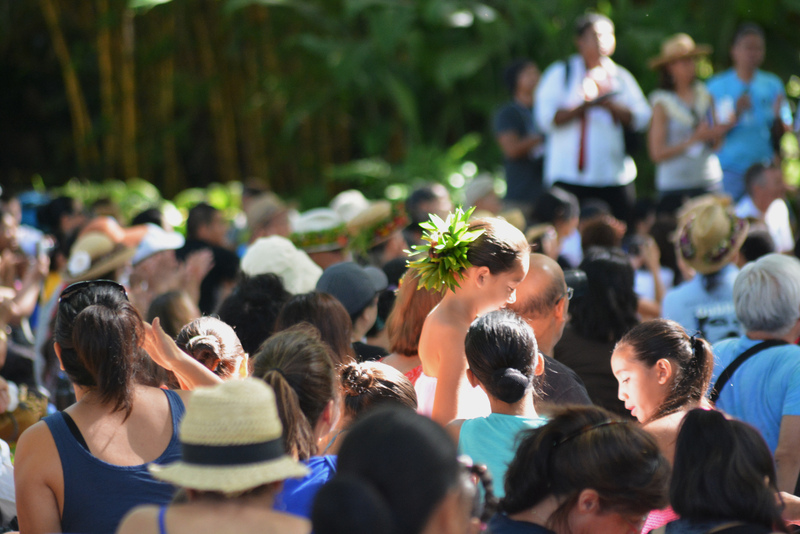 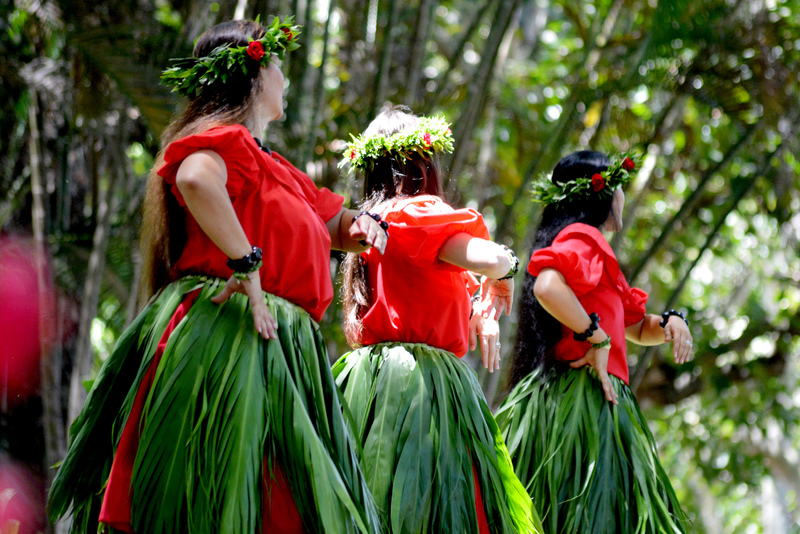 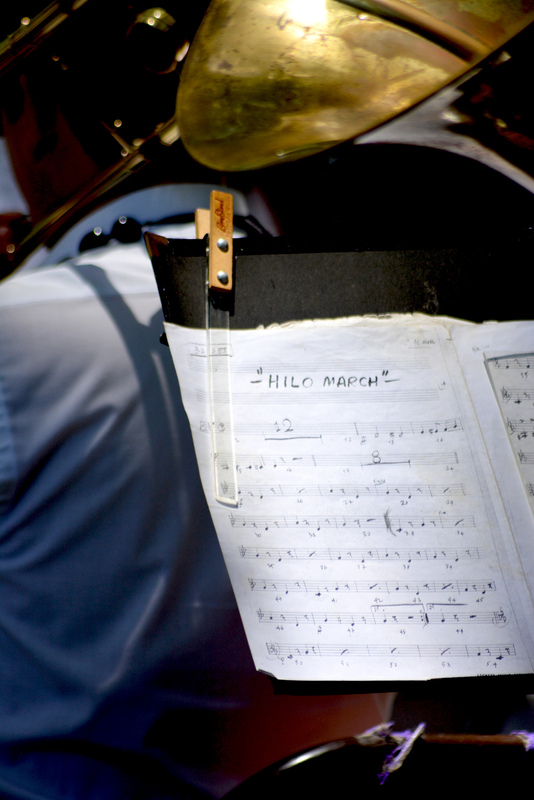 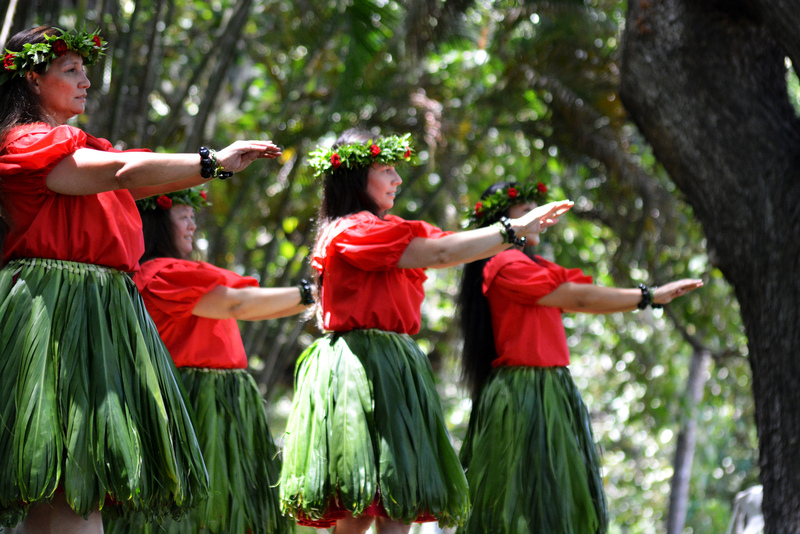 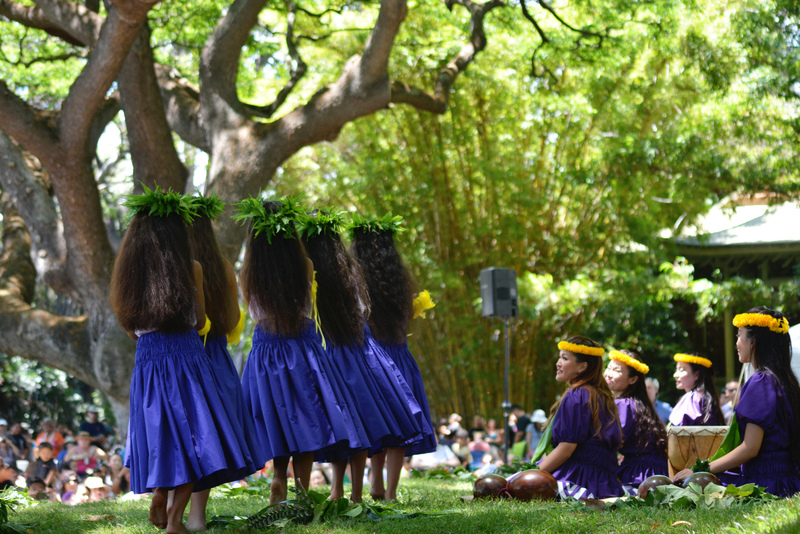 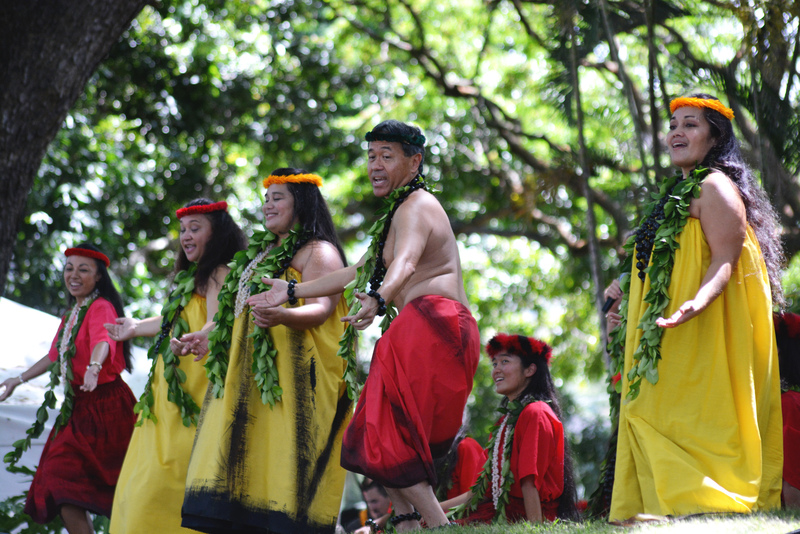 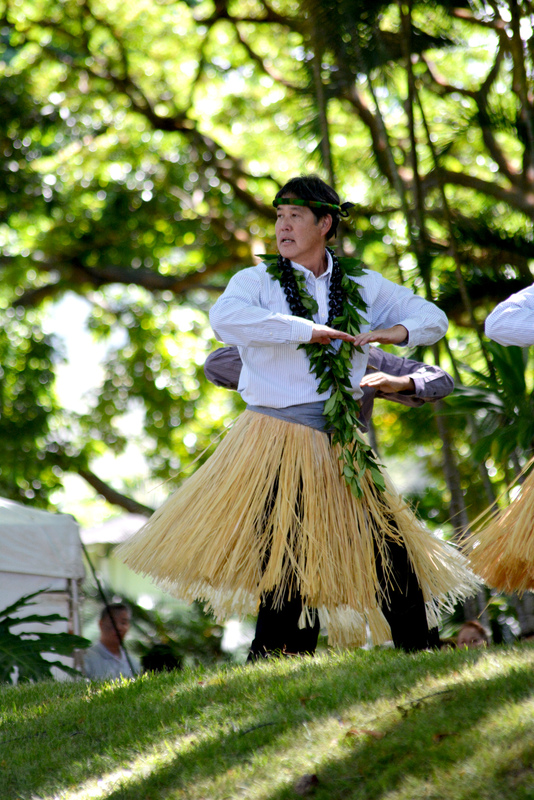 This year I attended the Prince Lot Hula Festival XXXVII presented by Moanalua Gardens Foundation. 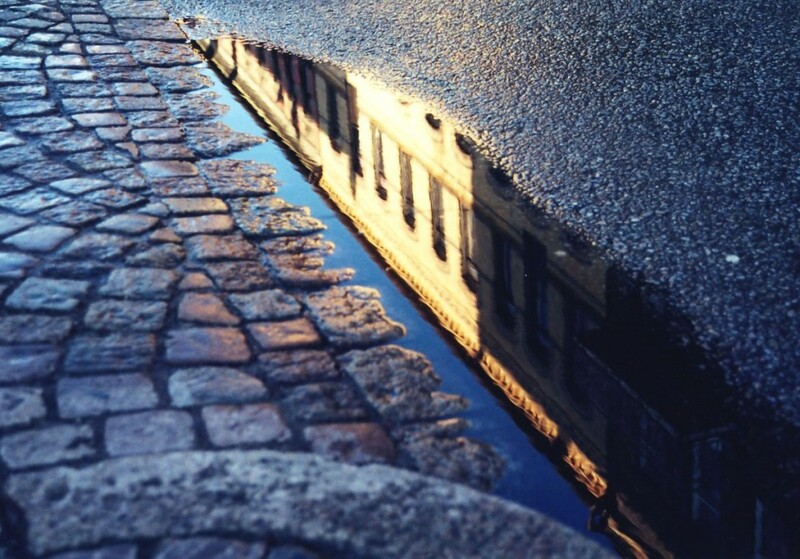 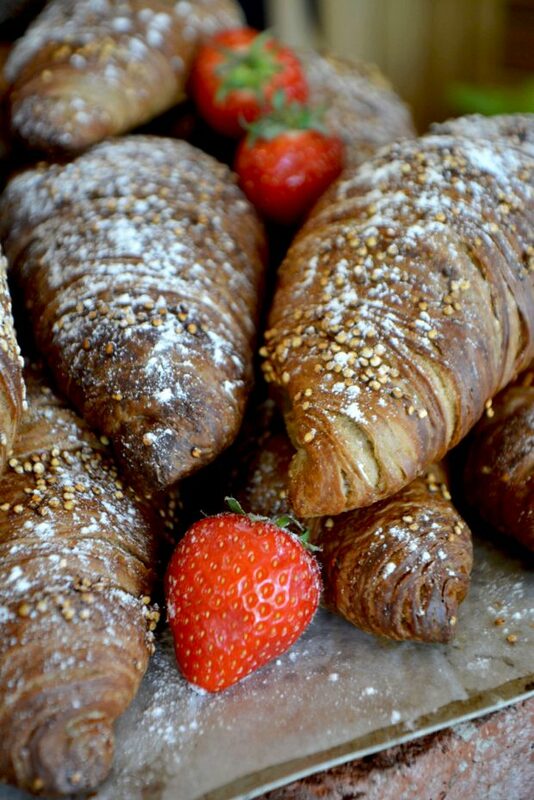 I took many photos purely in the spirit of appreciation & observation. 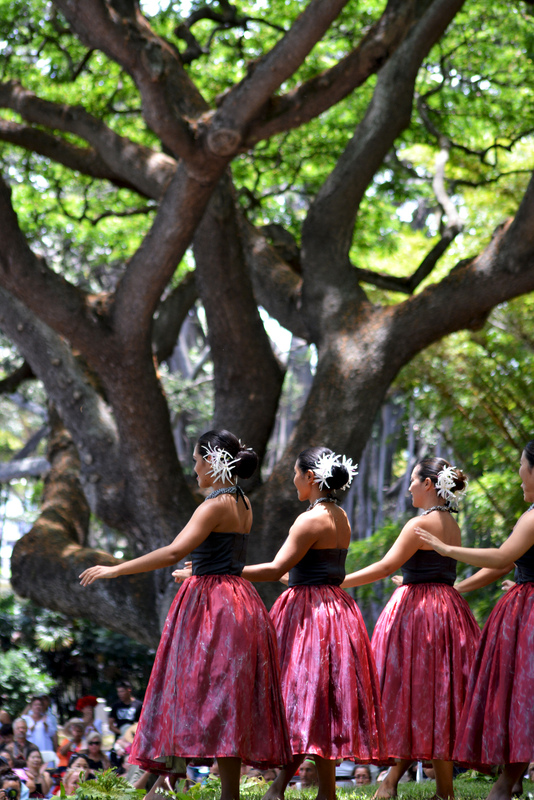 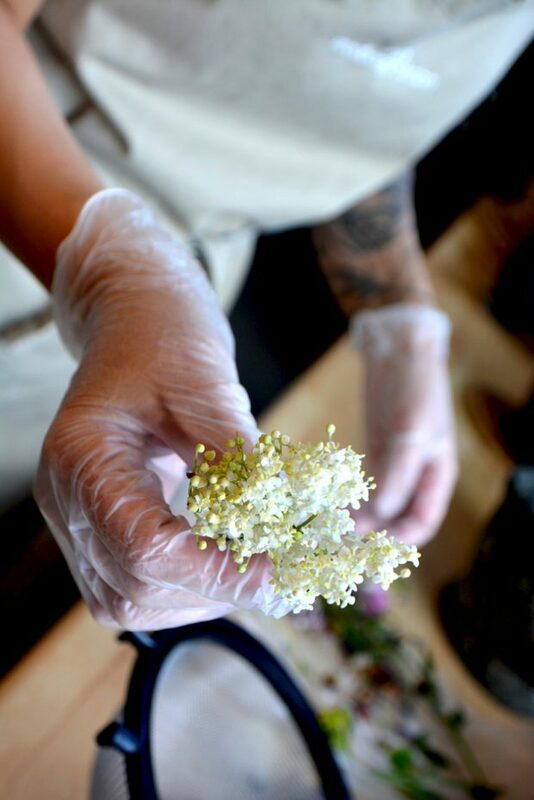 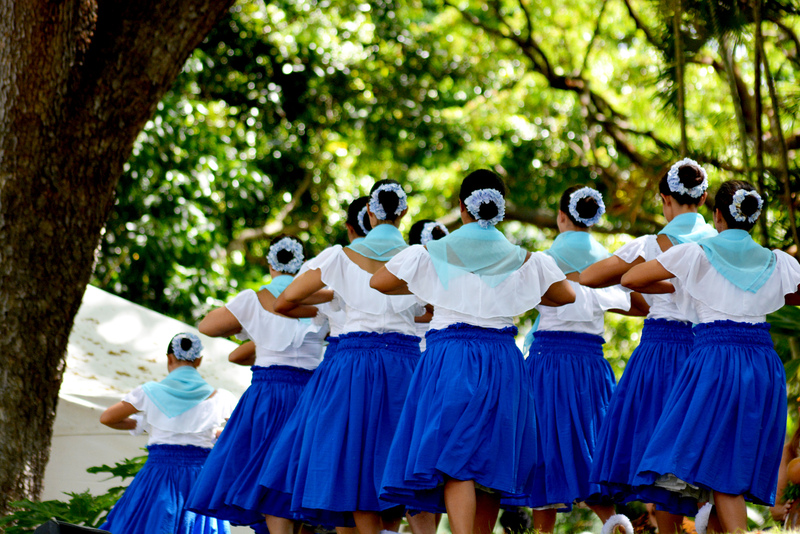 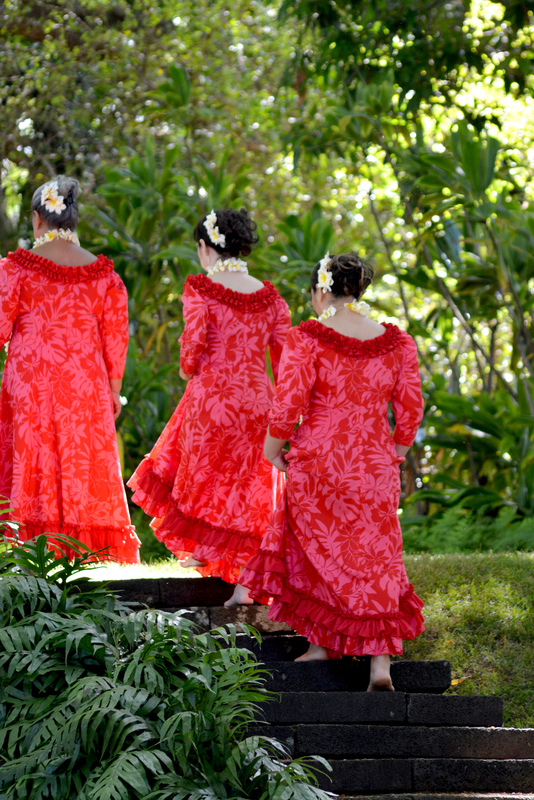 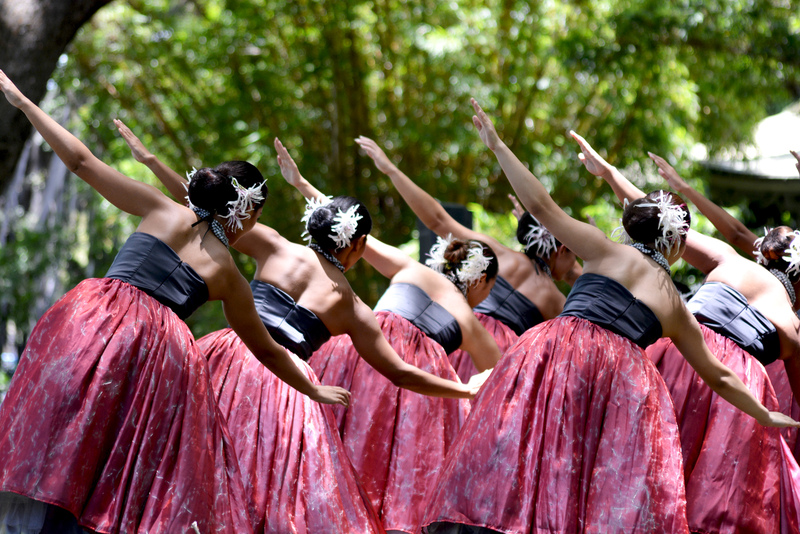 It was a mana rich event with the beauty of the flowers & dress, the dance & movements, the gestures & stance but also the atmosphere & energy, the subtle winds, the sudden rustle of leaves & quiet of the crowd.